download the update? What happens if the software maker updates the software, but the user doesn’t know there’s an update? not clear to of data generated by an implantable cardiac monitor is protected. Who owns datathat describes the quality and quantity of your heartbeats. IoT requires software and hardware from multiple vendors. Maintaining the software, hardware stack can be expensive. In the IoT economy, there will be a handful of end-to-end solutions and a broad assortment of mash-ups. Data Use and Ownership—Who Controls What? it can be stored across the IoT landscape. 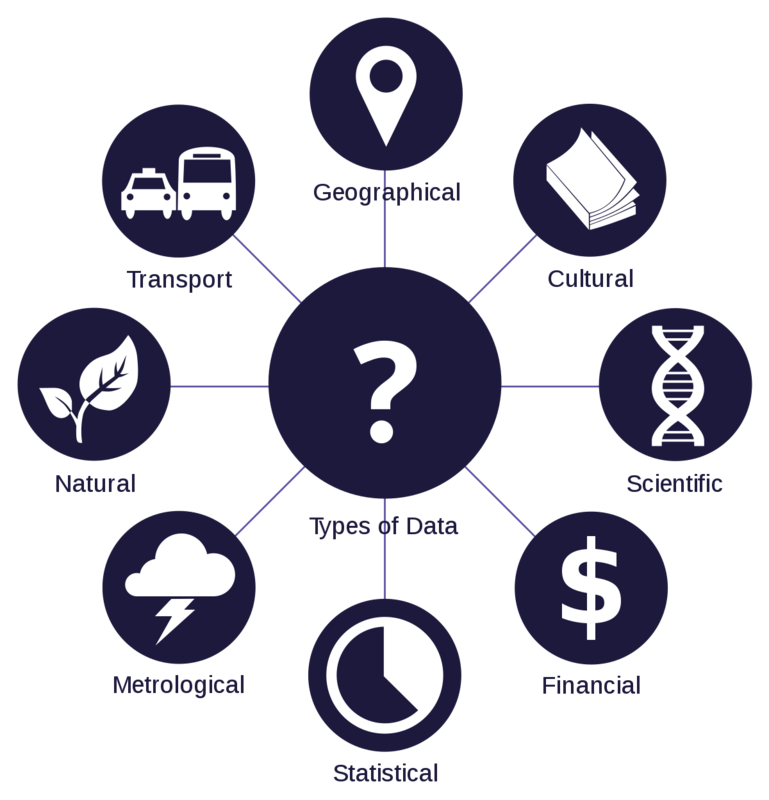 Autonomous driving raises questions about data ownership and usage. If a driverless car is involved in an accident, who is liable and who is allowed to review data relating to the accident? Will the manufacturer of the car want to see the data so it can lodge a suit against the developer who wrote the navigational software? Will network providers be required to share data with law enforcement agencies when autonomous vehicles collide? Many questions but few answers yet . Each 8bit is a Network ID. We do sub netting to separate network traffic , like partitioning house. Every time we break the network the first and last host IDs are used as subnets network ID and broadcast ID. Broadcast address used to send data to all hosts. So they cant be used as host IDs..
A disadvantage of subnetting is reducing of usable IPs in a network. In order to tell the network how many computers we have in the subnet we use a subnet mask. Another number which tells how many subnet networks have been created. 255.255.255.0 as subnet mask so 192.168.1.1- 192.168.1.255 ips available to us. When we break the network into two subnets. We have to put a boundry between them by changing the subnet mask. 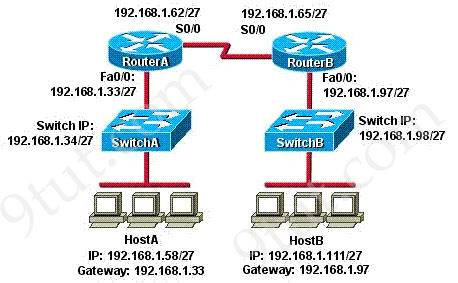 The first and last IP of each subnet used for subnetworkid and broadcast address. අපොස උසස්පෙළ සඳහා ගුරුවරුන් රැසක් සම්පාදනය කළ ආදර්ශ ප්‍රශ්න. උත්සාහ කර බලන්න. අපොස සාමාන්‍ය පෙළ ICT සමත් නොවී උසස් පෙළ ICT කරන අයට හා GIT සඳහා වැදගත් O/L ICT කෙටි ප්‍රශ්න 200 ක් උත්සාහ කර බලන්න. 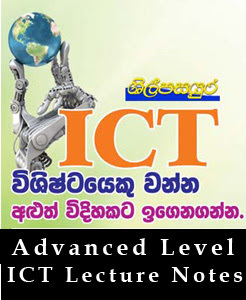 ICT කරන සෑම අයෙකුටම සුදුසුයි.